This 7 coin collection commemorates the 60th Anniversary of Mr. Squiggle and Friends. 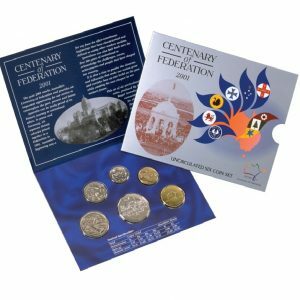 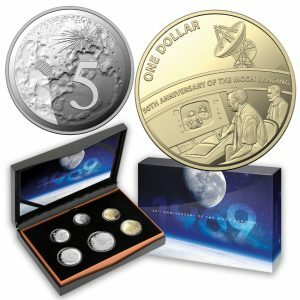 The set comes with 4 coloured $2 coins, 2 non-circulating $1 coins, and a unique, not-to-be-circulated 1 cent coin. 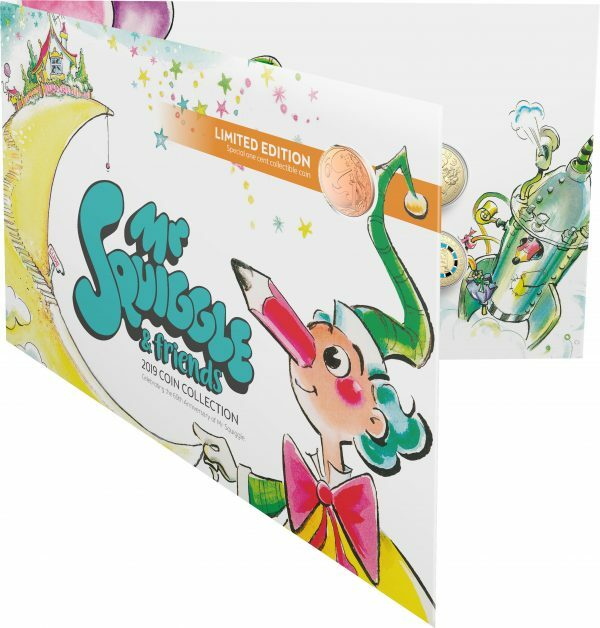 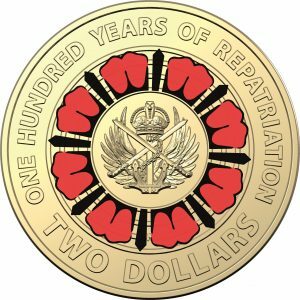 The Royal Australian Mint has created this special uncirculated seven-coin set to delight fans of Mr Squiggle, his friends; Blackboard, Gus and Bill, and their beloved and long-running ABC children’s program.